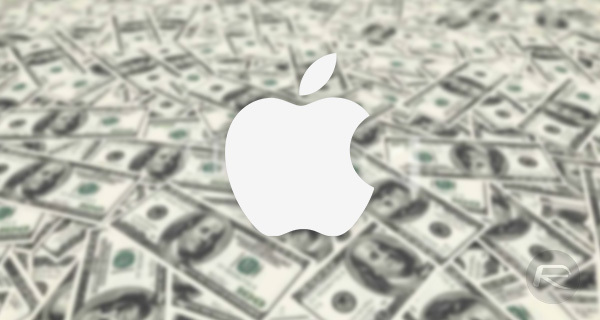 Apple has announced plans to pump $350 billion into the US economy over the course of the next five years. The company also announced that it expects to create thousands of new jobs along with building yet another new campus. Announced via a press release titled “Apple accelerates US investment and job creation,” Apple’s announcements included plans to invest in the company’s domestic suppliers and manufacturing partners while also ‘Preparing Students for the App Economy.’ However, the big news is that plan to invest $350 billion in the US economy and that it is on track to spend around $55 billion with domestic suppliers and manufacturers during the course of 2018. On the jobs front, Apple expects to be able to employ a further 20,00 people on top of the over 84,000 people already working for the company in the US. 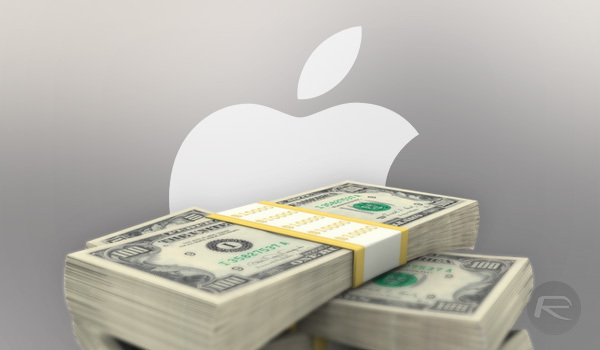 Apple will also be moving its own cash back into the country, taking advantage of one-time tax breaks in order to save money. The company announced that it plans to repatriate around $245 billion of its overseas cash which will result in a substantial, but reduced $38 billion tax bill. Also of note is the claim that despite only just coming towards the end of construction on Apple Park, Apple is already planning on building a new campus. We do not yet know where that new facility will be obviously, but the fact Apple is announcing its impending arrival would suggest that it is likely to be a sizeable building, no matter where it springs up. Some how the Author of this article purposely missed to mention That this is all due to the Trump’s tax cuts bill, which he championed. Since there are no mention of Donald Trump anywhere on this pile. I will do so. Thank you Mr. President Donald J. Trump for Making America Great Again. Thank you for this great economic renaissance that we are experiencing. Thank you, thank you, thank you, DONALD TRUMP!